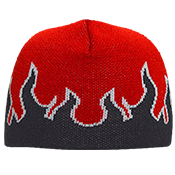 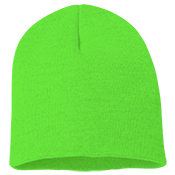 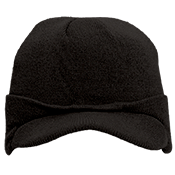 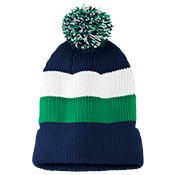 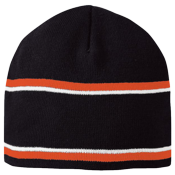 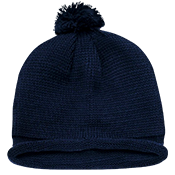 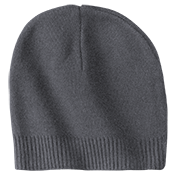 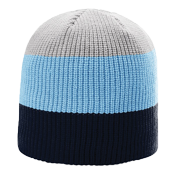 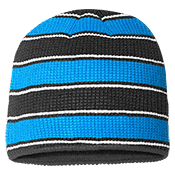 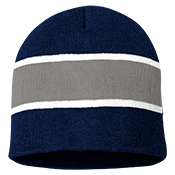 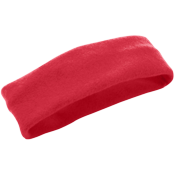 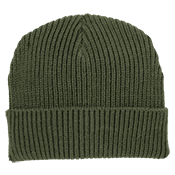 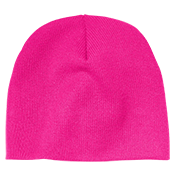 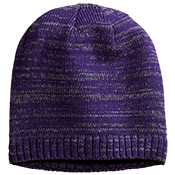 You can design your own embroidered beanies for schools or teams easily at CustomPlanet! 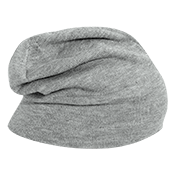 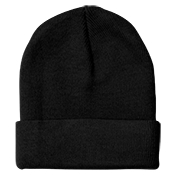 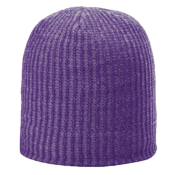 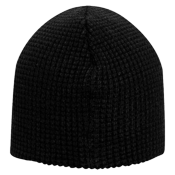 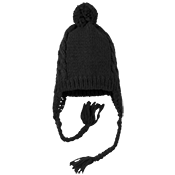 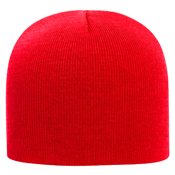 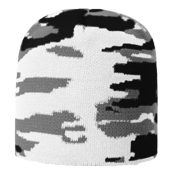 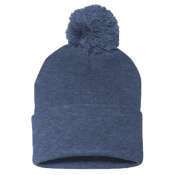 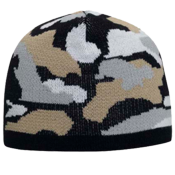 Upload your logo online and select which beanie you want and we do the rest. 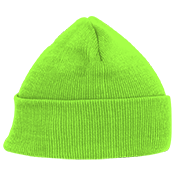 Need help with artwork? 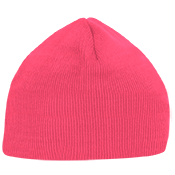 Just upload it to our contact us page. 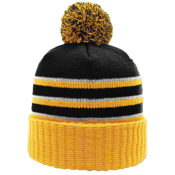 We offer $5 shipping, volume discounts and no minimums! 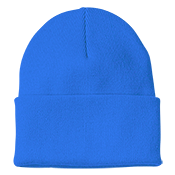 Due to the stretchy nature of beanies, we do not recommend heat applied vinyl as a printing method.